I am looking for some spare parts for my Multiplex Cularis. At the web-site I can’t find it. But putting a question can’t hurt. 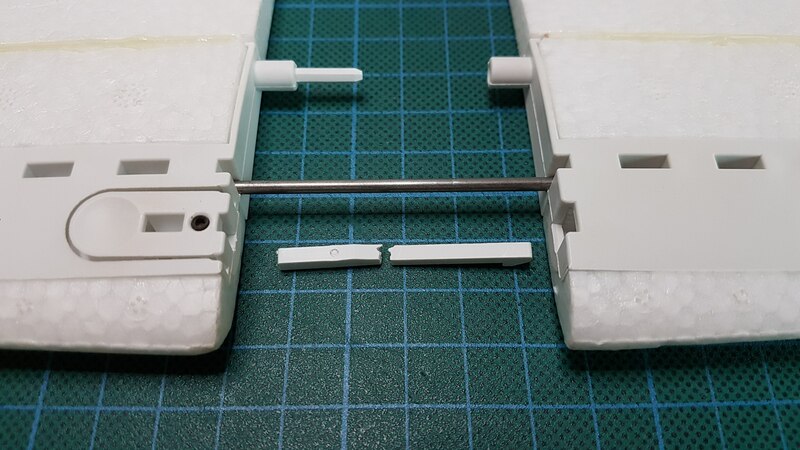 I am looking for the small lock-pin for the rear wing. Can you help me to find one? It would be a shame to scrap the nice glider for such a small part. The forum is not the real smart place for such a questen. I would recommend direct contact to MULTIPLEX either per e-mail but I personally would prefer a phonecall (049-7252 580 93 33). Even if you are from Scandinavia, this is the best and shortest way to solve you problem. Normally MULTIPLEX ist very helpfull with problems of your sort but you have to try!